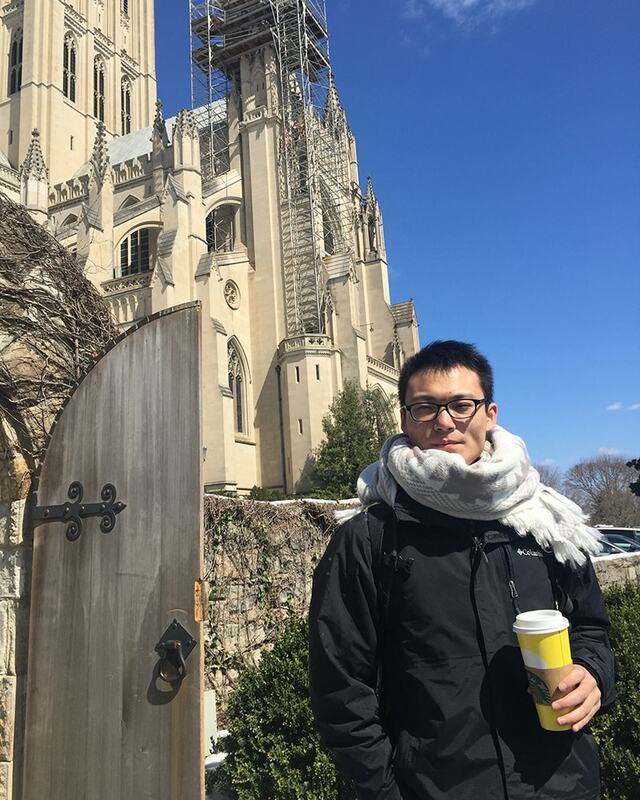 Zheng Xu works in the Video Understanding Team at Google Research. He is an enthusiastic machine learning researcher, interested in using deep learning techniques to solve problems at large scale in real world. Prior to Google, he has also interned with both Google Research and Microsoft Research. He obtained his Ph.D. degree in Computer Science at the University of Texas at Arlington, working with Dr. Junzhou Huang. He obtained his Bachelor of Science at Huazhong University of Science and Technology, majoring in Information and Computing Science. I have joined the Video Understanding Team at Google Research since Sep. 17, 2018 as a full-time software engineer. My work will focus on making computer better understand video contents using machine learning techniques. Open-source the Official Seq2seq Fingerprint Implementation. We have open-sourced our seq2seq fingerprint implementation on Github. Many thanks to Xiaoyu Zhang for his endless efforts. Join Google Research for another internship journey. I will join Google Research, Mountain View, CA for another internship on Video Understanding. I am honored to work with Balakrishnan Varadarajan, Rodrigo Carceroni and Hanhan Li. Awarded ACB BCB 2017 Travel Grant. Received Student Travel Grant for our ACM BCB 2017 paper: "Seq2seq Fingerprint: An Unsupervised Deep Molecular Embedding for Drug Discovery", coauthored with Sheng Wang, Feiyun Zhu and Junzhou Huang. Join Microsoft Research as Research Intern. I am joining Microsoft Research, Redmond, WA as a research intern in Summer, 2017. I will be working with Rong Xiao, Yuxiao Hu and Lei Zhang on small object detection.